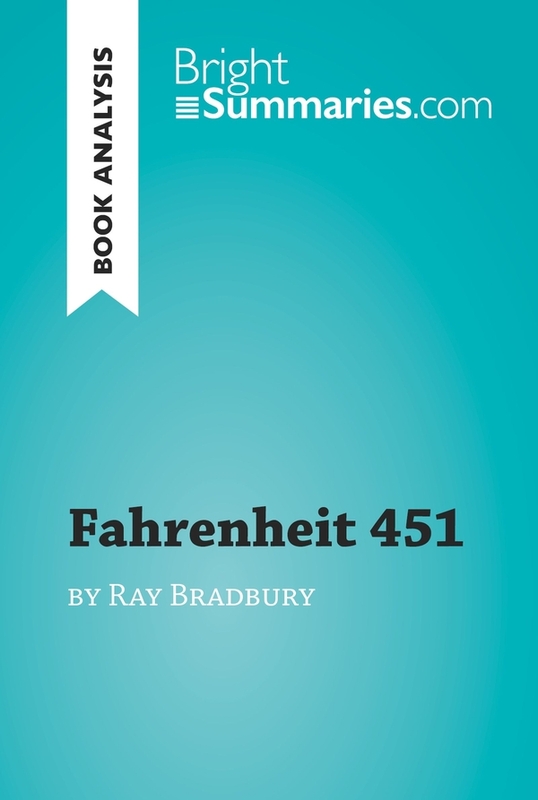 This practical and insightful reading guide offers a complete summary and analysis of Fahrenheit 451 by Ray Bradbury. It provides a thorough exploration of the novel’s plot, characters and main themes, including censorship, freedom of expression and oppression. The clear and concise style makes for easy understanding, providing the perfect opportunity to improve your literary knowledge in no time. Ray Bradbury’s acclaimed novel Fahrenheit 451 was first published in 1953 and won the Hugo Award for Best Novel the following year. It is set at an unspecified time in the future and depicts a dystopia in which books are banned due to their alleged capacity to cause harmful feelings and trigger negative thoughts. Because of this, the rulers of the uniform, standardised society of the novel see them as a threat to the serenity of human beings. The protagonist of the story is a fireman, who is tasked with burning books; the novels’s title refers to the temperature at which paper catches fire. The American novelist, short story writer, playwright, poet and scriptwriter Ray Bradbury was one of the most significant science fiction and fantasy writers of the 20th century. His most famous works are The Martin Chronicles and Fahrenheit 451. Bradbury has a star on the Hollywood Walk of Fame, and has an award named after him. The Ray Bradbury Award for Outstanding Dramatic Presentation was first presented in 1992, and is given to science fiction work in the domains of cinema, television, theater and radio.